At Daily Mail Experience you can make your dream come true. The one about the world tour for you or for your loved ones. You can the list of things to do and activities to get indulged into. 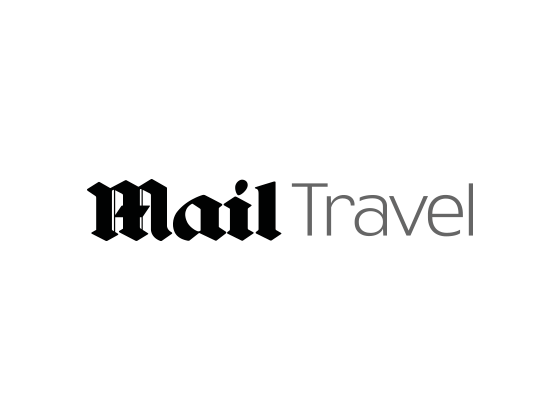 Simply, use the Daily Mail Experiences voucher codes and add your wish to travel at cheaper cost. Experience food and dining to flying high in the air, paintballing, bungee jumping, zorbing, harness sphering and much more. Thus, browse through mailexperiences.co.uk and find the places you have been looking for and book it online. Pamper yourself in the breathtaking spas anywhere in the world or take the splendid drives in the cars which you always wanted to. With the wonderful gift experience, you can provide them with a gift tag or gift wrapping at just £4. They also provide you with a bonus gift tag for free where you include a special message for your gift and have it delivered straight to your doorsteps. Use the Daily Mail Experience discount codes to save on it as well. Daily Mail Delivery charges £2.49 standard shipping which will take 1-3 working days. The store also provides fast shipping and special shipping on weekends with extra cost. Thus, choose any one of the following and enjoy. You can contact customer service on 08445710180 from Monday – Friday 9 am to 5 pm. Choose from an experience and place the order. As you receive the gift you will get the full details regarding the trip. You can then book your experience thereby choosing the right location. Lastly, enjoy the experience and don’t forget to leave a feedback too. So that the company can know how great your day was.